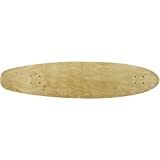 The board us designed with ultimate portability in mind. 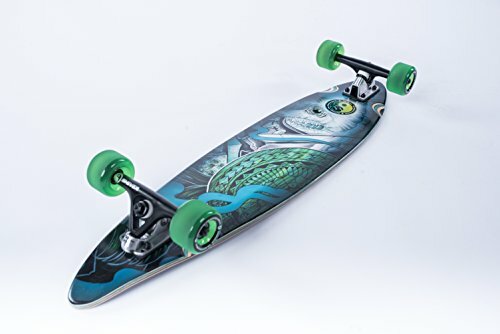 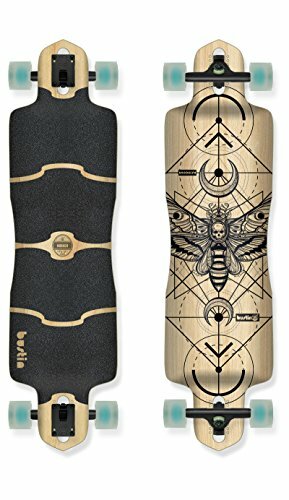 Easily carry it up stairs, throw it in your trunk, bring it onto a train or into a restaurant to any workplace we have pioneered some of the latest and greatest scientific technology , not just to make skateboarding easier and more efficient, but to make it more fun. 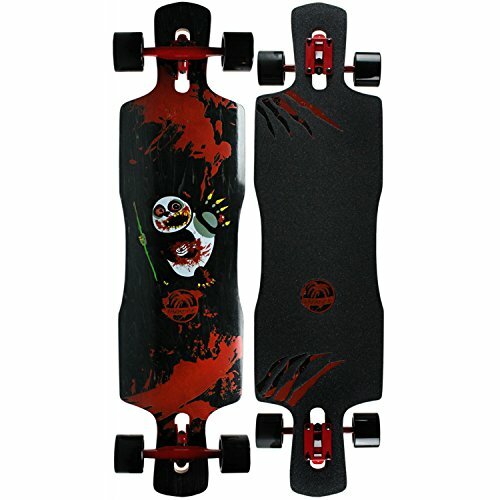 Every deck, every truck , every square inch of grip tape is designed for one reason: to give you the ride of your life. 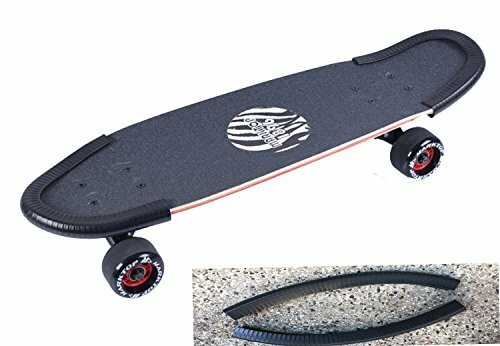 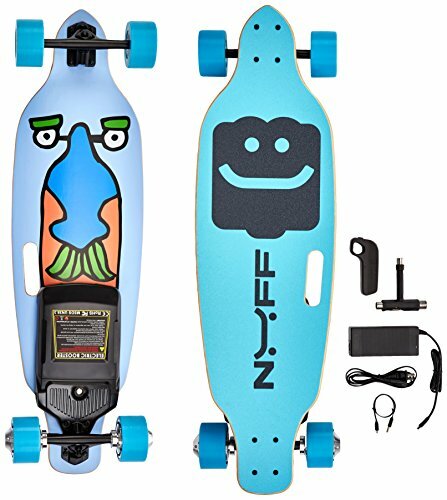 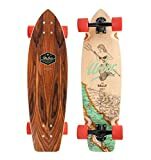 Connecting point a to point b has never been this much fun carving up the concrete jungle will be more thrilling than you ever thought possible with 2000W motor power, 24 miles per hour max speed electric skateboard.